Seven replacement windows completed in one day. 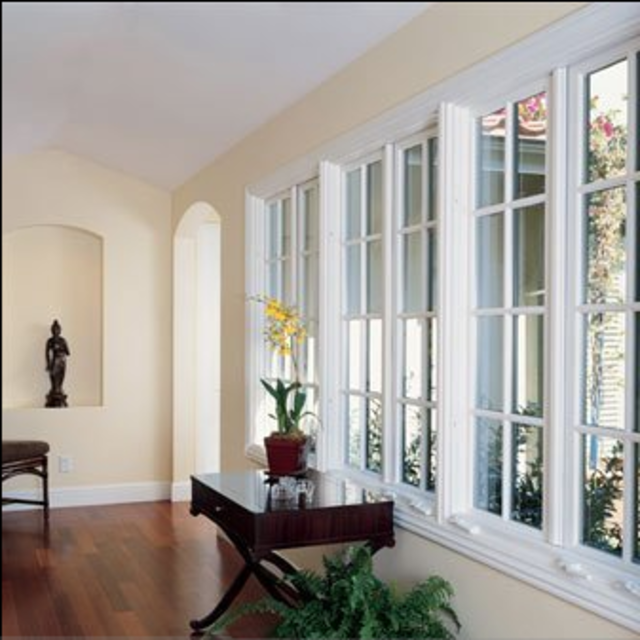 The windows are lovely; the installation is flawless and they cleaned up thoroughly. I am so pleased to have chosen Bella Vista and have no hesitation in recommending them! Several windows and a patio door had to be replaced. Florian gave us great advice on what to seect and the product is excelent quality. They didn’t hesitate to come back twice for adjustment to the patio door until it was sliding smoothly. It was the 2nd time we hired Florian, Bella Vista manager for the job. 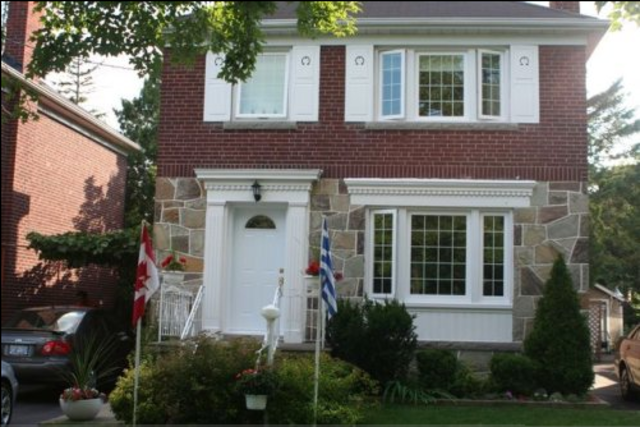 They did the front windows about 5 years ago and we called them again for the back windows and patio slide doors. They did a very neat job without a hitch. Very professional, punctual and good workmanship. I would strongly recommend this small family business for windows and doors installation. Just a short note to say how thrilled and happy I am with my new windows, and screen door. Thank you for going the extra mile to reconfigure my sliding door with a rolling screen; I have already used it multiple times. My windows are beautiful, and much more functional. Your crew was very friendly and professional, being careful of my multi-pet household, and even making friends with my Viszla. Fantastic service. Timely and complete with great results. Theyre professional and friendly and worked with us on some custom applications other companies wouldn't. Call Florian. He knows his business. I know that if I need windows and doors done, these guys will deliver. I’m not in the habit of taking time to write reviews, but these guys were good. They answered all of our questions. They delivered what they promised. They arrived on time. Most importantly, we absolutely love our new windows. Fabulous service - the job was done on time and the price was very reasonable. Florian and his team went above and beyond my expectations , I was really pleased with an excellent job and would recommend this company to anyone. 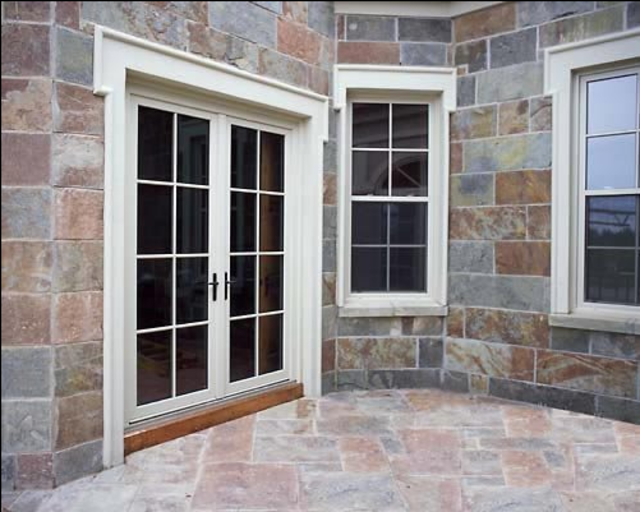 Bella Vista Windows & Doors is a family owned and operated business with a commitment to providing its customers with high quality products coupled with outstanding service and above all, reasonable prices. With staff that carry over 25 years experience in the industry, you can be assured that we have what it takes to fulfill this commitment. We take pride in providing our customers with the necessary information to make sound decisions. When you speak to us, you benefit from our years of experience and in-depth product knowledge. We work with you to select the product that best suits your needs and budget, to add practicality, energy efficiency and value to your home. When you bring your ideas to us, we make it a reality. Superior products, vast design options and expert warranty support make Bella Vista the preferred choice. 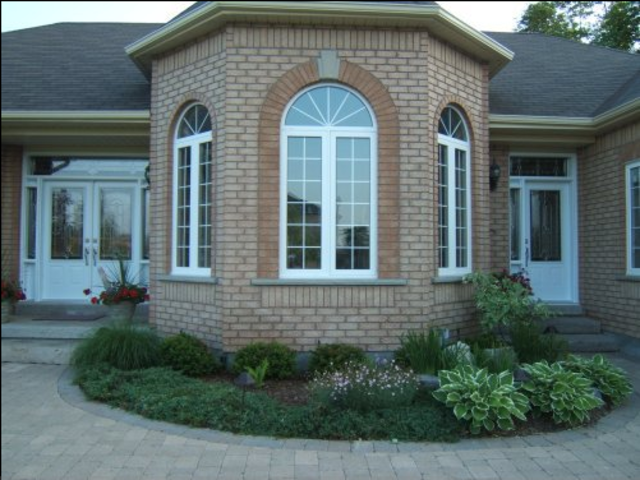 Vinyl Windows, Steel and Fiberglass Entry Doors, Vinyl Sliding Doors, Garden Doors, French Doors, Storm Doors, Porch Enclosures, Bay & Bow Windows. 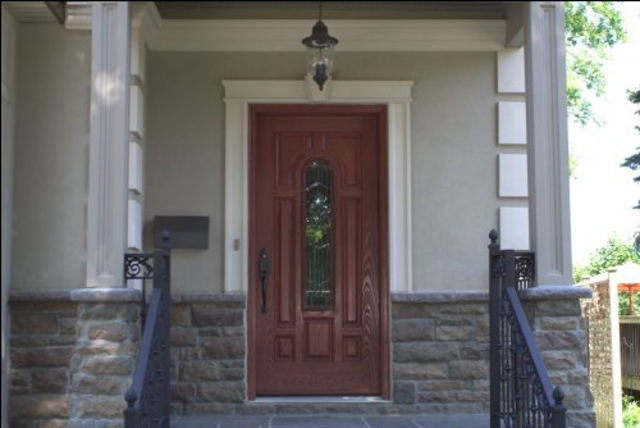 Sales and Installation of Vinyl Windows, Vinyl Sliding Doors, Steel and Fiberglass Entry Doors, Porch Enclosures, Storm Doors. 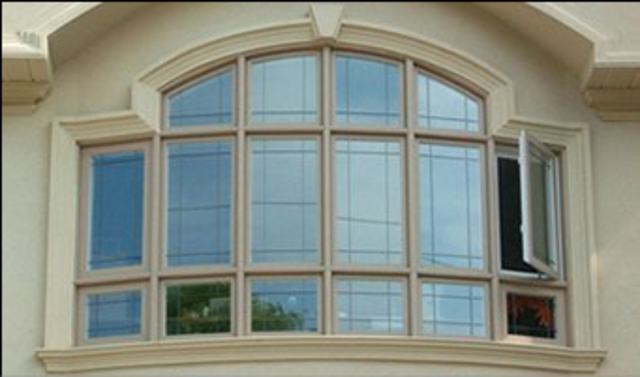 Casements, Awnings, Single & Double Hung Tilts, Single & Double Sliders, Bay Windows, Bow Windows, Picture Windows, Architectural etc. Wall Cutouts, Opening Enlargements, Building of Bay & Bow Windows, Exterior Doors. Cash, Cheque, Visa, Mastercard, American Express, Interac.